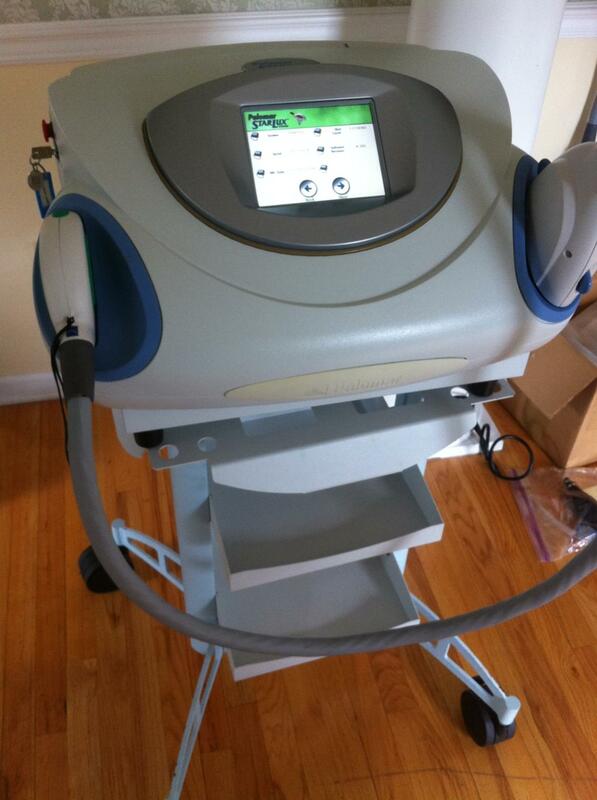 Great starter platform system which you can add both IPL and Laser handpieces to. System is in great cosmetic and functional condition. 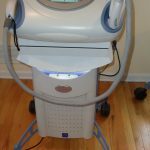 The StarLux platform, also known as the StarLux 300, uses Palomar’s many patented technical innovations for faster treatments and greater satisfaction. 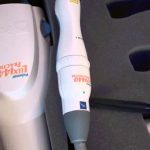 With the StarLux, you can attach a variety of treatment- specific handpieces to one compact base unit, allowing you to affordably expand your treatment repertoire as your practice grows. 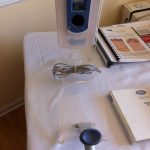 Advanced Contact Cooling: Adjustable cooling technology keeps epidermal temperature lower to reduce treatment discomfort and minimize skin damage. Photon Recycling: Maximizes treatment effectiveness by reducing energy loss. Smooth Pulse: Proprietary light delivery system that allows for the usage of greater amounts of light energy. Pulsed-light systems work by emitting pulses of intense lamp light in the hair follicles. The list is absorbed by the pigment in the follicles and converted to heat. The heat then loosens the hair and disables the cells responsible for growing new hair. The Palomar Starlux multiple hand pieces offer a variety of treatment options, such as permanent hair reduction on all skin types.